SS May 10, Offers May 15, 7PM. 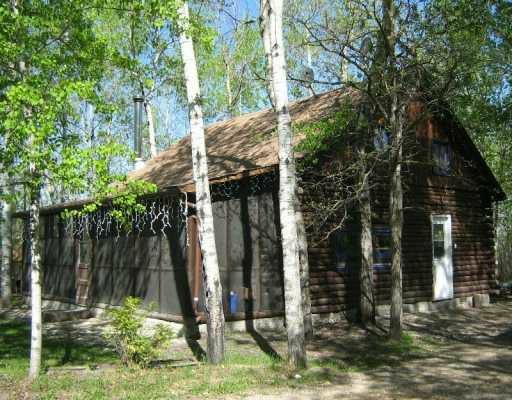 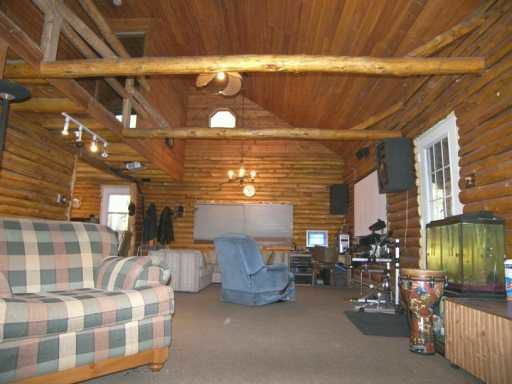 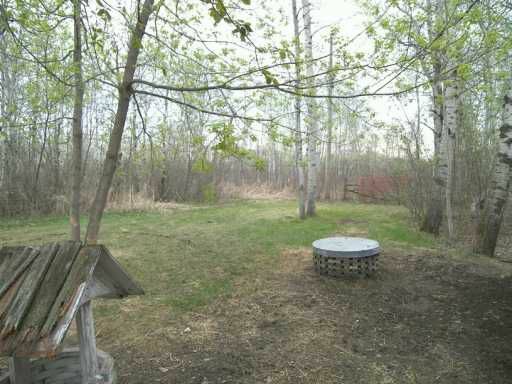 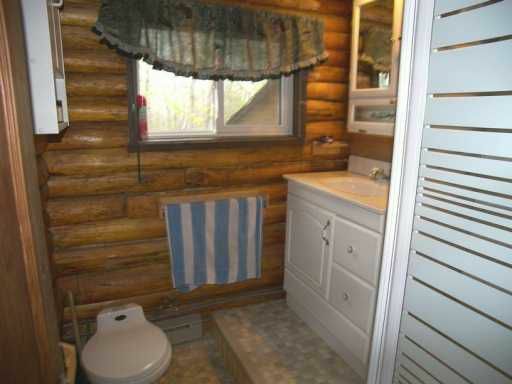 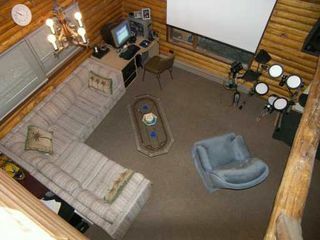 Backs onto golf course, 5 min walk to lake, minutes to Prov Park. Great private lot. 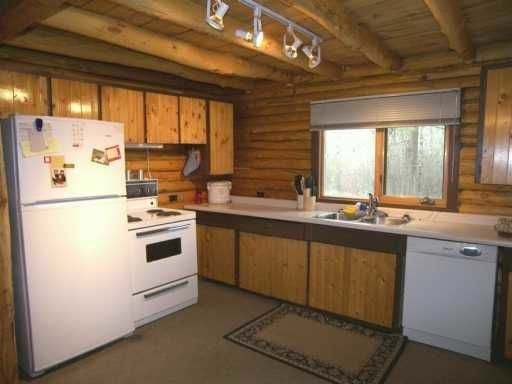 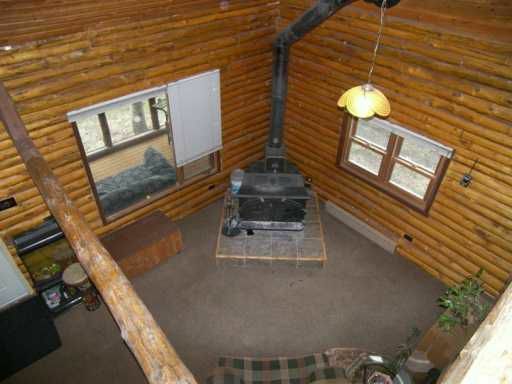 features cozy wood stove, sunroom, loft 1/2 storey, vaulted ceilings for a very open feel. 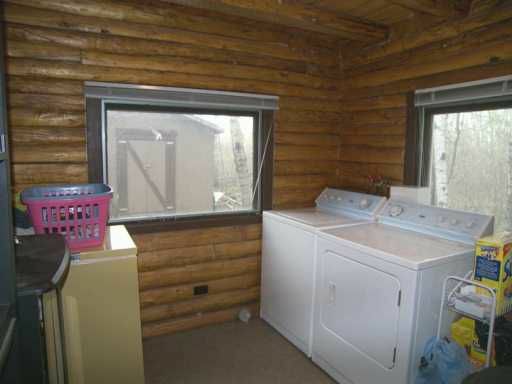 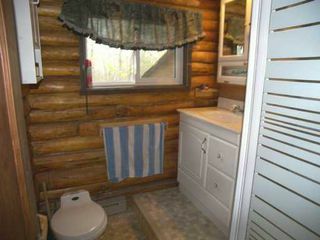 Main flr laundry, rustic wood cabinets, a great get away!